Great news, Ostgut Ton’s sublabel A-TON is set to release two new albums from Luke Slater’s mid 90’s alias The 7th Plain; Chronicles II & III as well as a complete box set of Chronicles I-III are all due out on December 14th. 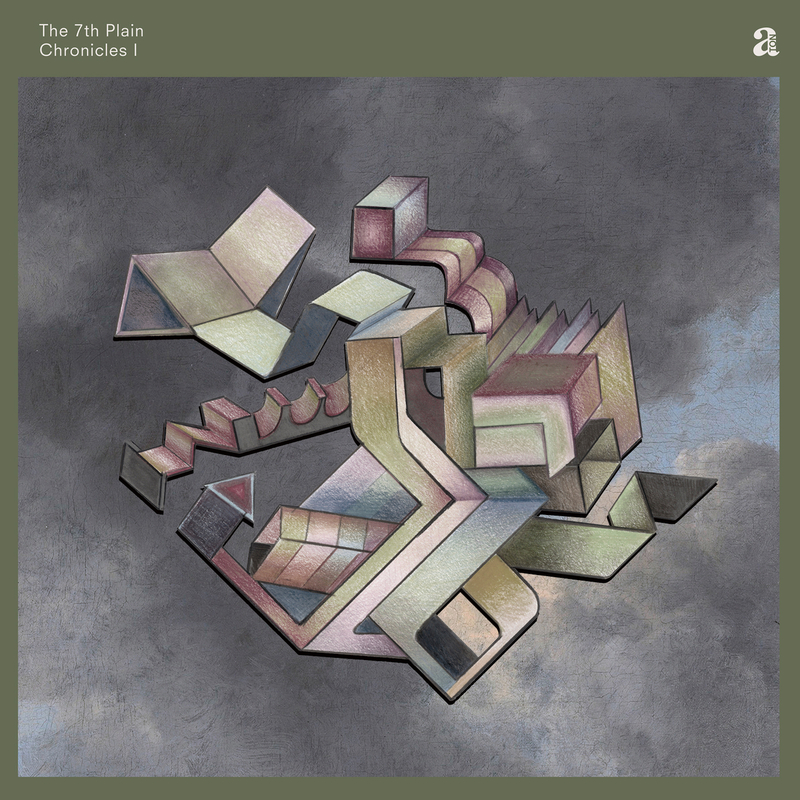 A-TON was was launched in 2016 with The 7th Plain’s Chronicles I, which established the label as a platform for archive, ambient and art-repeated releases. 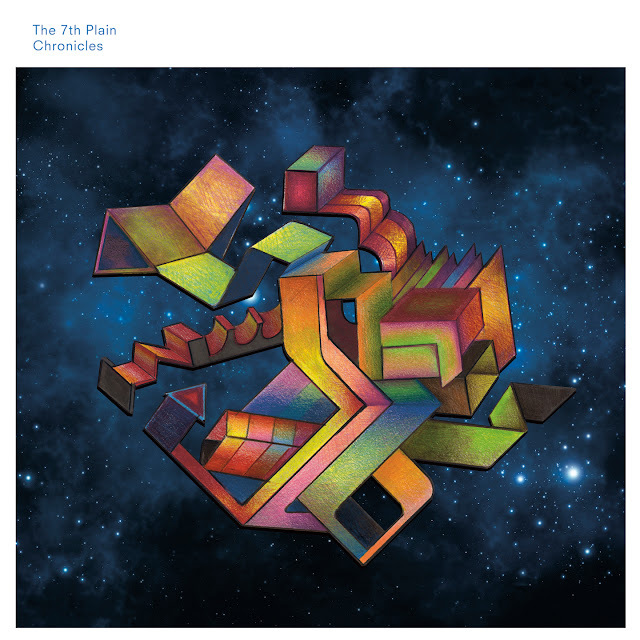 Much like Chronicles I, Chronicles II & III dig into Luke’s elusive back catalog to deliver a combination of previously released and unheard material. Chronicles II include tracks off of My Yellow Wise Rug and The 4 Cornered Room + 4 exclusive new tracks “Silver Shinhook”, “Wand Star”, “I Think I Think Too Much” and “JDC”. Chronicles III is fully comprised of tracks from the General Production Recordings label catalogue. Luke Slater is one of techno’s most prolific enigmas, in constant exploration of the deep space of the imagination. 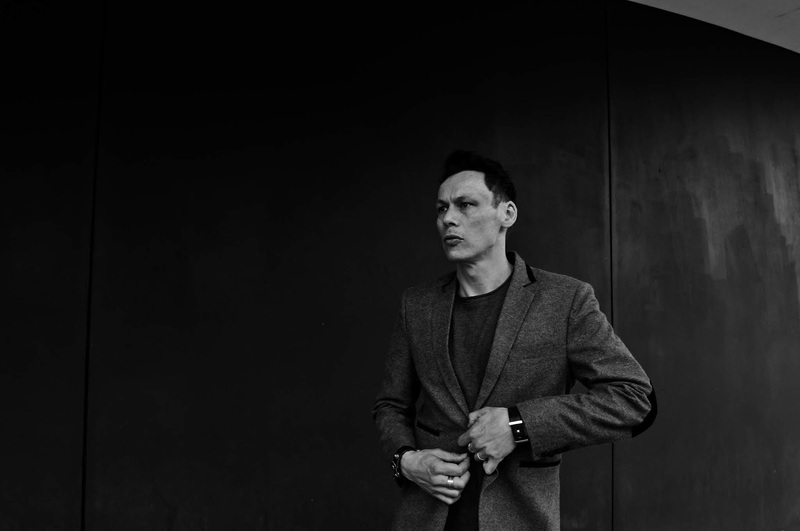 Active since the late 80’s and releasing under a myriad of monikers on some of the genres most groundbreaking labels like Peacefrog, Mute / NovaMute, and his own Mote-Evolver as well as in more recent days on Ostgut Ton and Stroboscopic Artefacts. Dont miss the chance to get this trmendous release, stay tuned. *Exclusive: A-TON just shared the exclusive new track 'JDC' on Bandcamp, listen below to it, also anyone who preorders the album will receive the track to download. 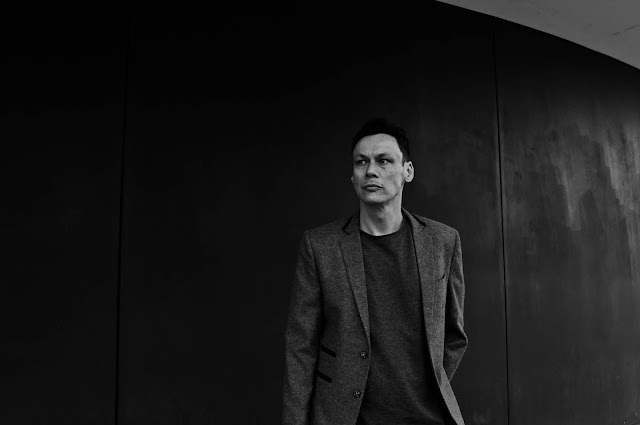 Overview: In the afterglow of rave’s white heat, the mid-90s were a period of going as far out in all directions as possible – and Luke Slater’s The 7th Plain tracks were certainly about exploration of the deep space of the imagination. Cosmic, analogue, orchestrated, they still represent some of the most emotionally intense music ever to come out of the techno realm. Whether built on percussive frameworks or sweeping nebulas of dissipated sound, Slater’s synthesizers still sing space-travelers’ tales compellingly and beautifully. For this reason, Ostgut Ton sublabel A-TON launched back in 2016 with The 7th Plain’s Chronicles I, establishing itself as a platform for archive, ambient and art-related releases. This first eight-track compilation was split between classics from the albums My Yellow Wise Rug and The 4 Cornered Room on the one hand and previously unreleased tracks on the other, with the goal of providing a different, remastered framework for Slater’s futuristic visions from the past. Now, with the release of Chronicles II and Chronicles III , as well as a special edition vinyl boxset, the journey continues further into outer and inner space. 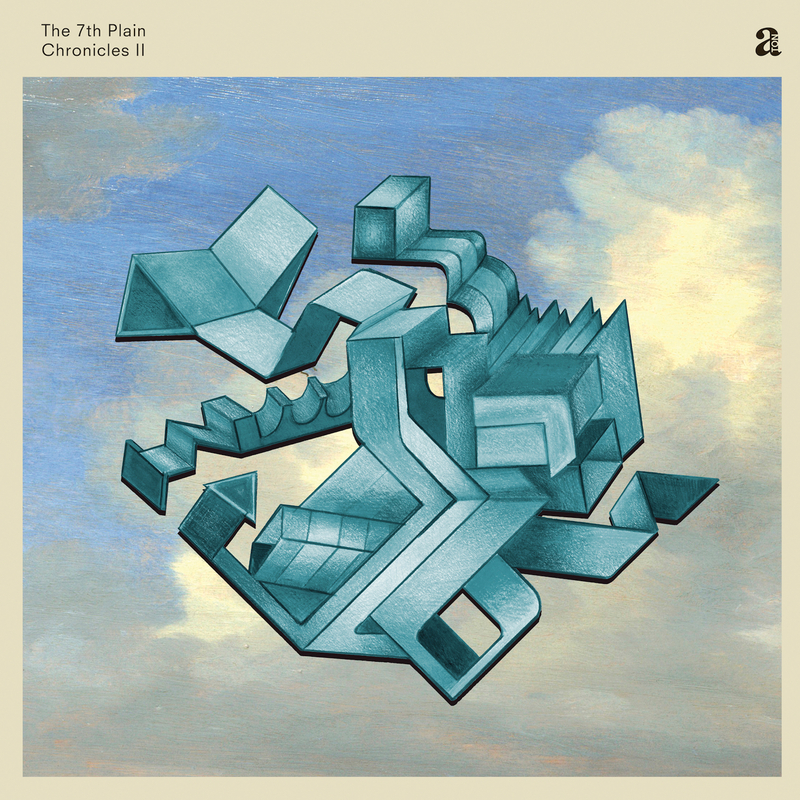 Like its predecessor, Chronicles II is divided between previously released material from the aforementioned albums, as well as four unreleased future classics: “Silver Shinhook”, “Wand Star”, “I Think I Think Too Much” and “JDC”. In contrast, Chronicles III is made up solely of music from the General Production Recordings label catalogue and stylistically skews less toward percussive techno-funk and more toward free-form broken rhythms – though tracks such as “Lost”, “Time Melts” or “Millentum” stand strong as hybrid pillars of both. Ultimately, when listening to all three parts of Chronicles , it’s apparent that 7th Plain music is cut from the same emotional cloth, one related strongly to the backroom, the chillout, the after-party, the solo headphone voyage. These weren’t and never should be considered separate zones from the dancefloor. 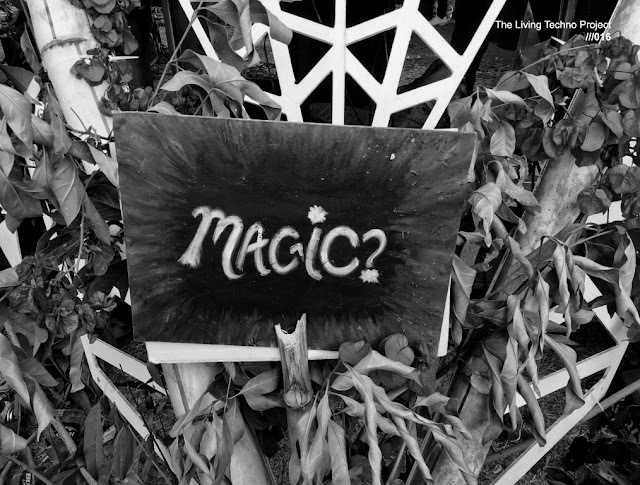 generation, Slater's 7th Plain was a response to those hallucinatory, spiritual, but still social spaces at the heart of underground communities – and the magic is still strong in it. 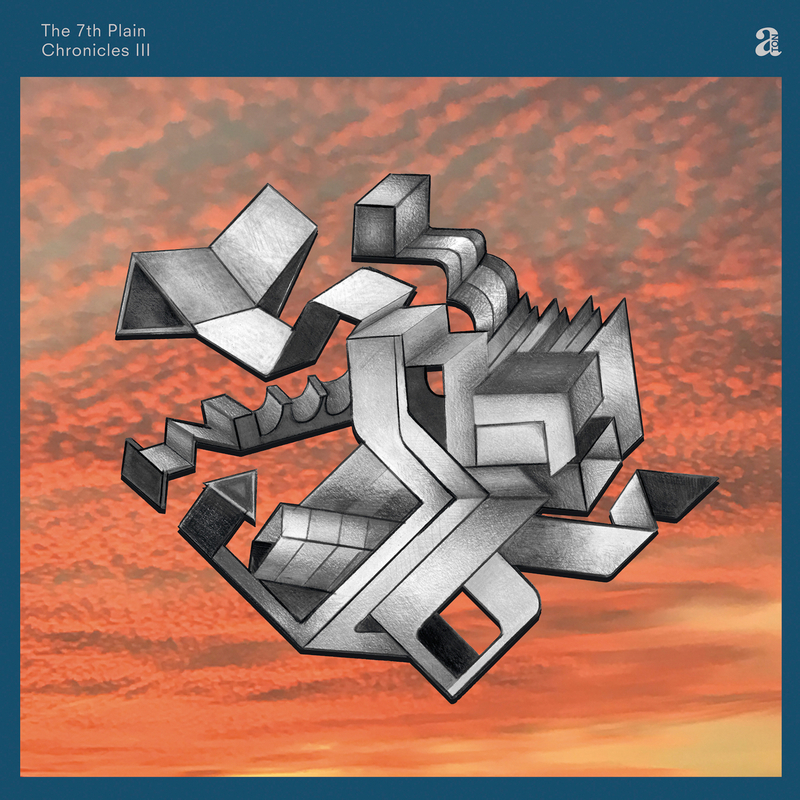 Aside from the special vinyl boxset (6x12“ LP), which includes Chronicles I – III , limited edition stickers, an essay by Joe Muggs and a complete download code. All releases are available individually on CD, 2xLP and for the first time in digital formats.